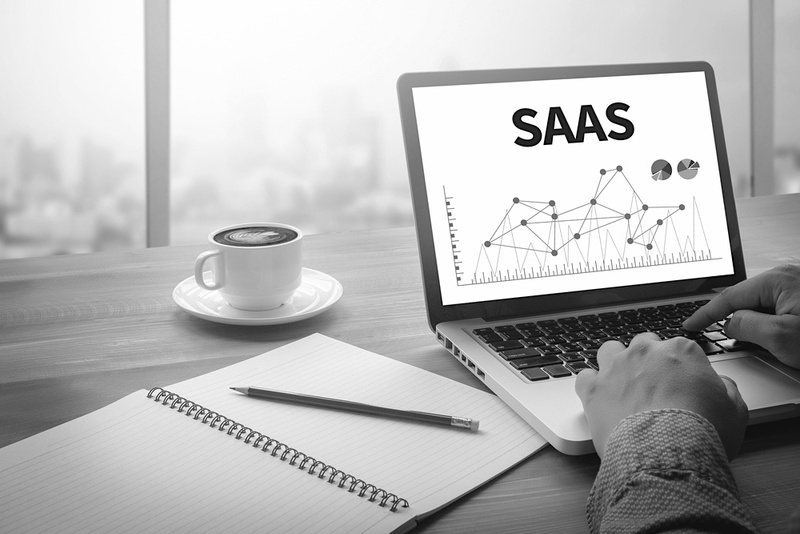 Developing your SaaS brand means making sure your marketing and sales team are working in full force to promote your brand, website, and content to attract potential customers. 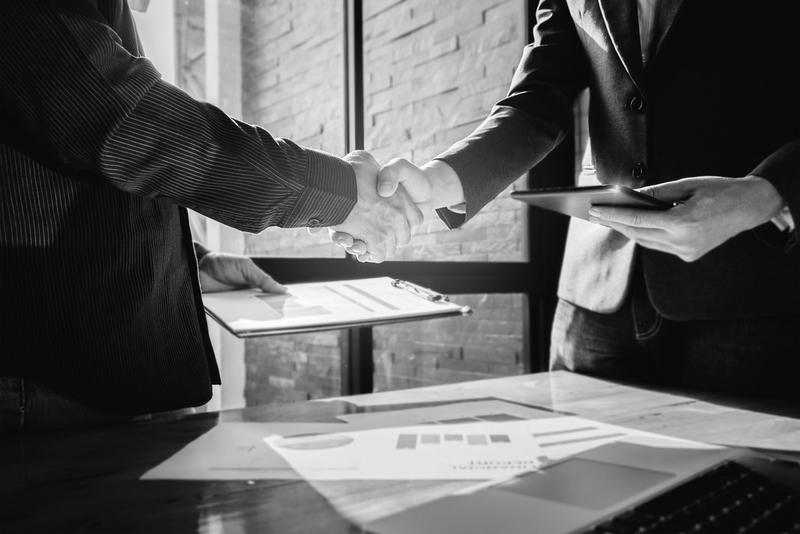 With a positive brand message, your business can gain thought leadership credibility and cultivate brand loyalty over time. Here is a quick guide your SaaS company can follow to develop a strategy for b2b brand development. Developing a brand in a SaaS company requires a number of key steps. 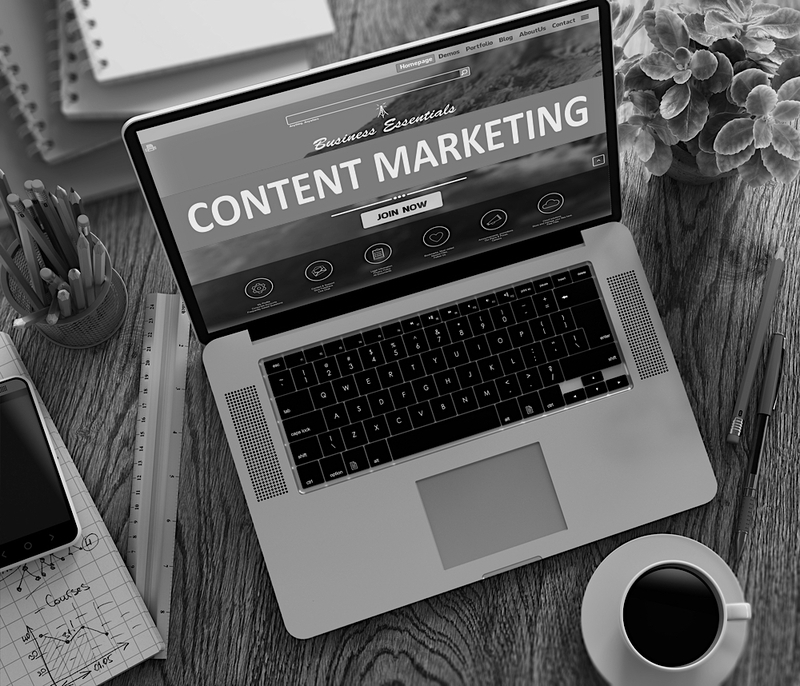 In order to increase your brand recognition, your marketing team must publish consistent content, manage email campaigns, and build a strong online presence. Your audience looks for an emotional connection to your brand, and it’s your job to deliver the quality and value they’re expecting. If you’re struggling to resonate with your customers, it may be because you're not putting them at the forefront of your service at all. Here are some reasons why your SaaS company should be using the inbound flywheel model and how to apply it to your marketing strategy. 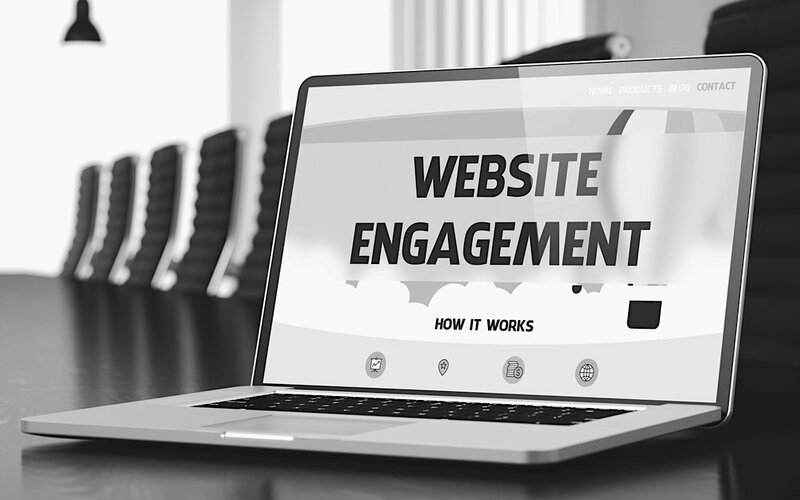 With the new year approaching, it’s time to begin anticipating upcoming marketing trends. 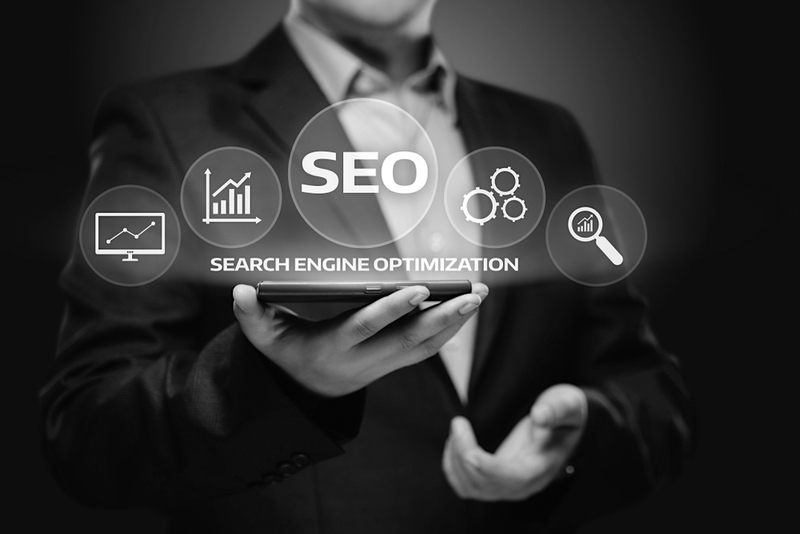 Search engine optimization (SEO) is one of the many opportunities that marketing and SaaS companies continue to capitalize on. 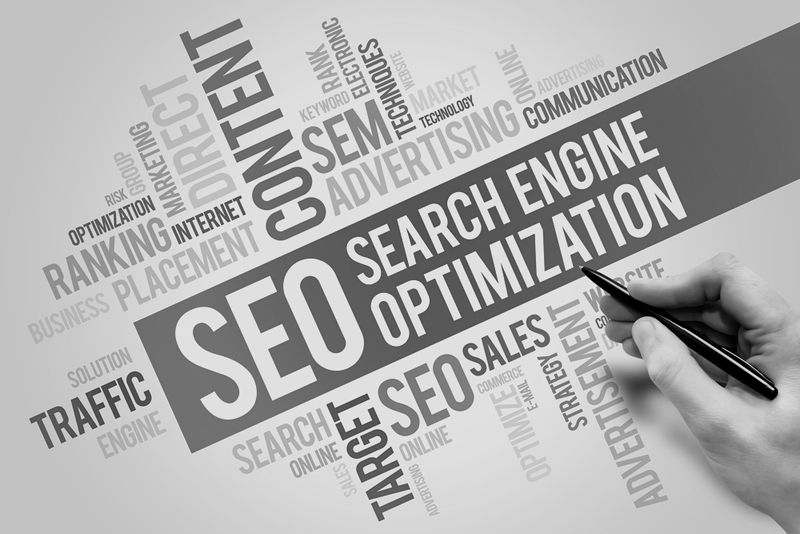 Recent updates have included algorithm changes from Google and the ongoing growth of voice search optimization. 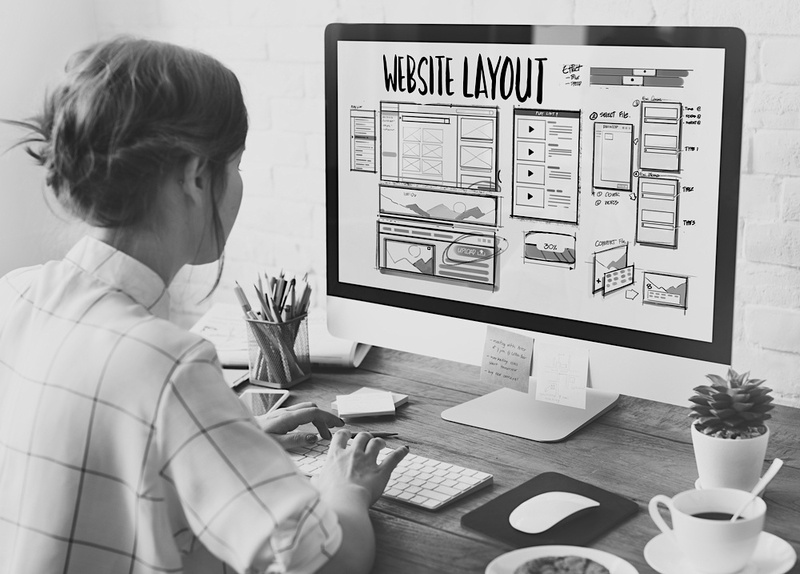 To help prepare your company for the new year, here are some of the SEO trends that you can expect to see in 2019. When was the last time you sat down and really took an in-depth look at your brand? 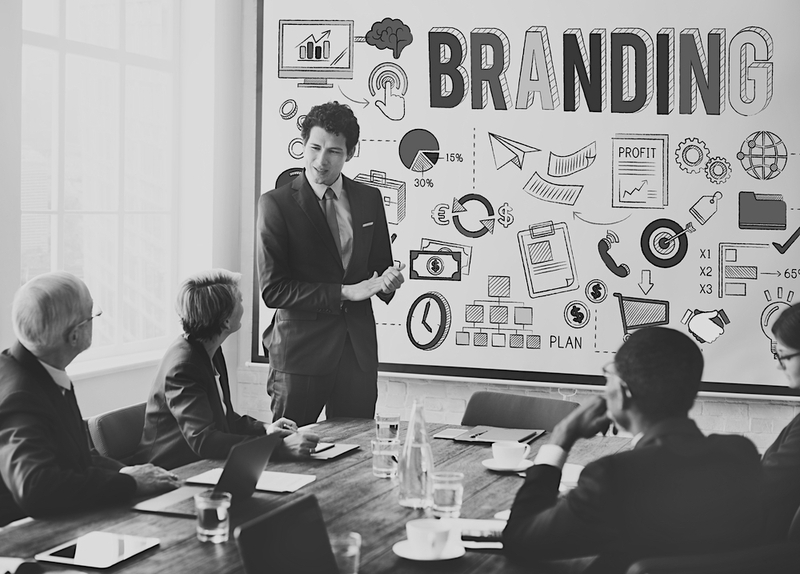 Those in the SaaS industry understand the difficulties that come from developing a strong brand identity that feels unique, while offering enough value and not deviating from a core message. 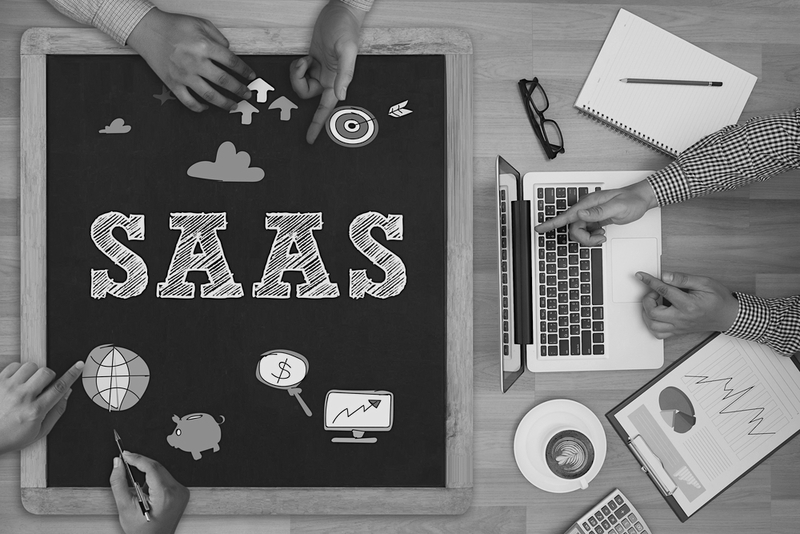 Customer churning is one of the top struggles for SaaS businesses; having an inconsistent, complicated brand message certainly doesn’t help. 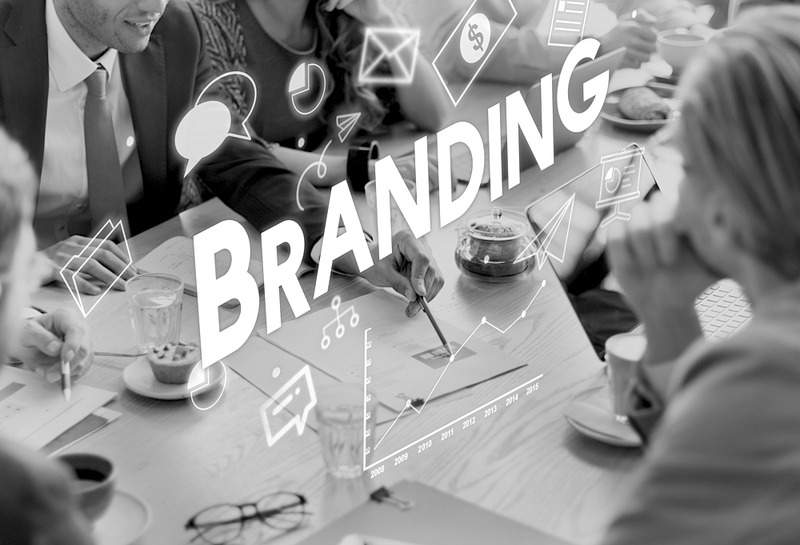 To help retain your current audience and encourage new customers to seek your services, here are three brand positioning strategies you’ll want to work with.